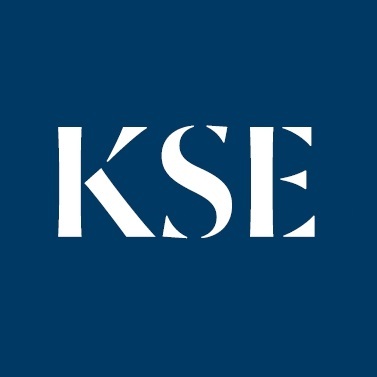 KSE is unique in Ukraine for its economics program at KSE is taught entirely English, using English-language textbooks and other teaching materials; it is the only graduate economics school in Ukraine with a dual degree program with a Western university (the University of Houston). The programs taught exclusively in English by faculty of western Ph.D. economists and economic policy leaders. 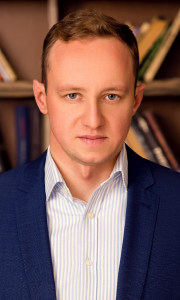 The programs offers unique skills in economic and financial modeling and analysis that prepare students of the program to work effectively as economists in decision-making and advisory positions in their home country, or to apply to Ph.D. programs abroad.